With many of my favorite images, there’s more to them than immediately meets the eye. 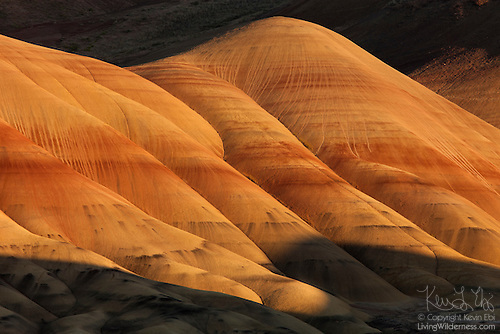 And this image of the Painted Hills in Oregon is about more than just its graphic design. In fact, its graphic design illustrates the history of the hills.